A party city that never sleeps, sounds good, right? With a Barcelona Pub Crawl you can go ahead and see how this wonderful concept works in reality! Locals and visitors alike just love to go out for a crazy night in Barcelona, or BCN as they call it! Luckily enough, here at Pub Crawl Barcelona we know the most vibrant places to visit – so you get to see and experience the best of the best! When you go on a pub crawl there is a universal understanding filling the atmosphere of the night: everyone is there to relax. Beer is the universal building block of human relationships, the grand transcendent motor oil that binds together those who seek relaxation. Pub crawl, backpacker tours, pub tours, a rose by any other name is still a rose! 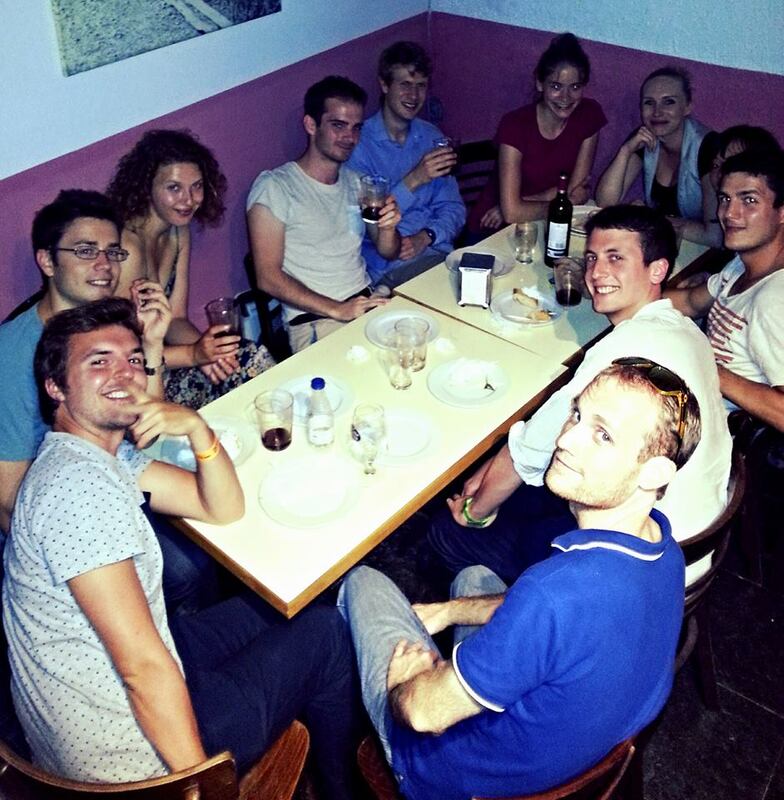 With Pub Crawl Barcelona you get to explore the nightlife of a great city, and the wonders of adventure are there for all to share. Guided by our energetic professionals, the pub crawls take place at every night and often last until the morning. We meet at every night to visit the best tapas bars of the city, enjoy the music amazing live venues and hit clubs with electric atmospheres. The guides will look out for you, and free from all worries partying will be a liberating, joyful occasion! When in Barcelona, crawl as the locals crawl! Many guidebooks claim that binge drinking is not a thing in Spain. We dare not argue with professional travel writers, and while you will not see locals having shot after shot, you will see people partying hard until sunrise, oftentimes well into the morning! Nights usually start around 9 or 11 pm and can last until 7 or 8 am! So remember, when your friends on a Pub Crawl Barcelona night out are persuading you to stay for a while – just go with the flow and crawl as the locals crawl! Book now or like us on facebook!